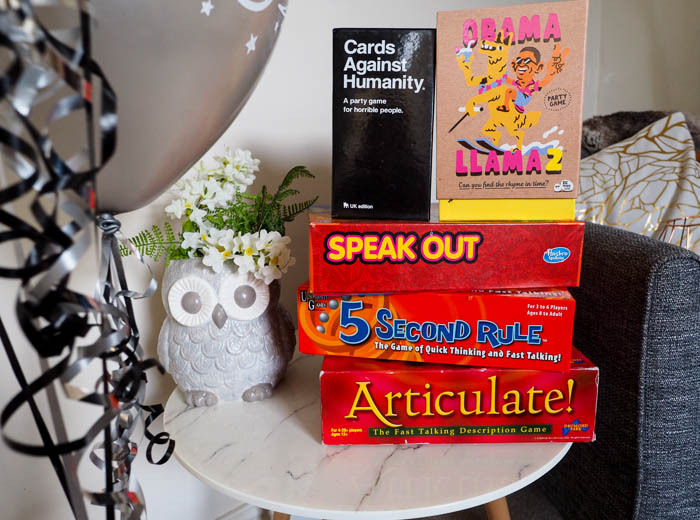 5 Fun Board Games for Adults! We love a good party at chez xameliax and when everyone comes round we always get stuck into a board game or two! 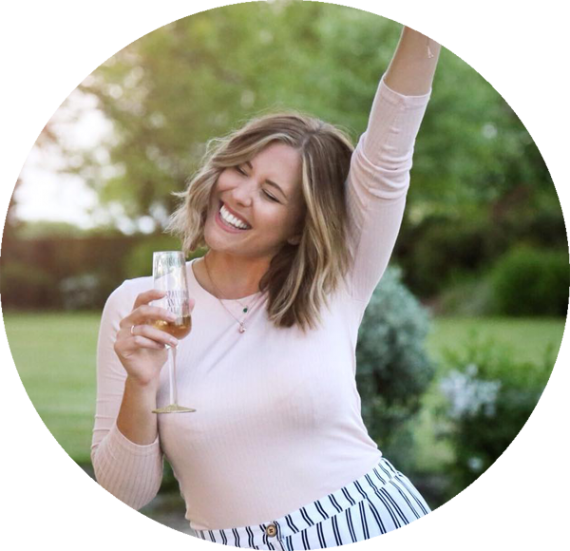 They’re great fun, a perfect to break the ice between new guests and spark a healthy dose of competition over a couple of proseccos! Here are our favourite 5 if you’re looking for something to play when your mates come round…. This one is hilarious! Speak Out comes with 10 plastic mouth pieces like you’d get at the dentist that push your lips out away from your teeth and leave your mouth wide open! The aim of the game is to read out the cards without being able to speak very well at all, and guess what the other person is saying! Trying to say things like ‘Mutant Naked Mole Rat’ and ‘Stephen Spielberg Sniffing Sausages’ without being able to move your lips is really hard! Very funny, especially after a couple of drinks…and if you make up your own cards! This is a new one I bought at Christmas time after seeing it on This Morning! You have 5 seconds to think of 3 things that relate to the topic on your card e.g. Name 3 Famous Garys! If you can’t guess within the time limit it passes on to the next person around the table but no-one is allowed to use answers guessed by the person before them. It’s a quick fire game and very entertaining – it’s amazing how blank your mind goes when that timer ticks over! Now this is one you probably don’t want to play with your grandma. Named ‘A Game For Horrible People’ Cards Against Humanity is truly that. The aim of the game is to win each round by putting forward your best (or worst as the case my be) answer to a complete a sentence written on the black card. Get it right and you keep the black card. The winner is the person with the most black cards when the game ends. Simple concept, horrible content. This is a game you need to see to believe, but if you’ve got horrible friends like I have with a dark sense of humour, then this is the game for you. There’s also countless expansion packs to keep the horrible un-PC fun going for hours! A fun rhyming game that involves describing and acting out various sentences with two things that rhyme aka Obama Riding a Llama! It took us a while (for some reason, I blame the cocktails!) to get our heads around this game, but once we did, it’s great fun! If you guess three correct sentences you get a chance to turn over cards that are face down on the table and find a matching rhyming pair. The winning team is the team with the most pairs at the end, or in the case of a draw, whoever has the obama llama card! This one moves through pretty quick and after a few house parties you may need to buy some new cards, but it’s quick, silly and a lot of fun! A classic ad one we love to play when we get together. The aim of articulate is to describe people, objects and places to your team mates without using the word itself or anything that rhyms with it. Make your way around the board playing different categories and the first team that makes it to the end wins! Simple but a lot of fun and it gets rather competitive with our gang! 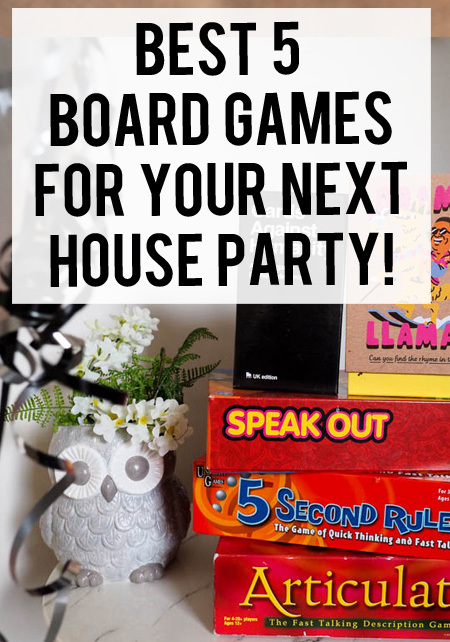 What are your favourite board games to play at house parties? Let me know in the comments, we’re always looking for more! *This post contains affiliate links. Affiliate links don’t affect the price you pay for a product, but if you do buy anything through my affiliate links I get a small % of money to help pay my rent! I’ve bought all of these games myself and I’m now passing the fun onto you!